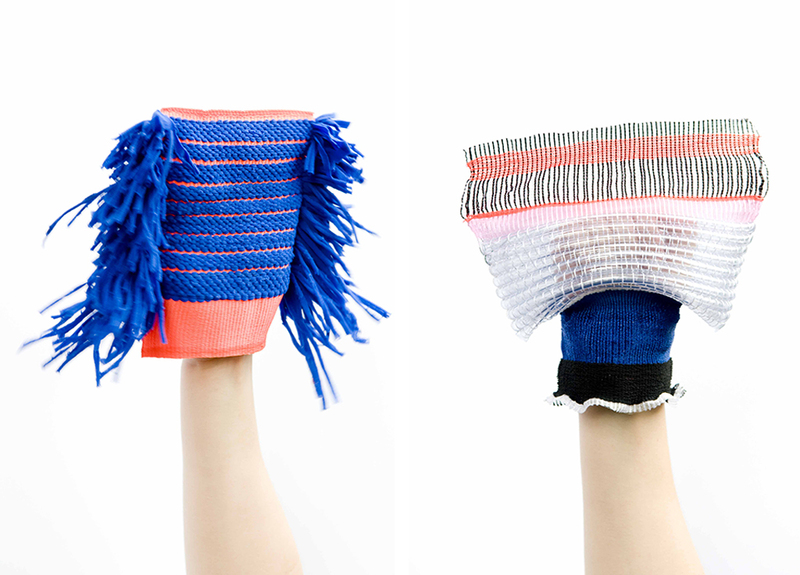 Milou Voorwinden graduated in 2016 from the Product/Design Department at ArtEZ Institute of the Arts in Arnhem. 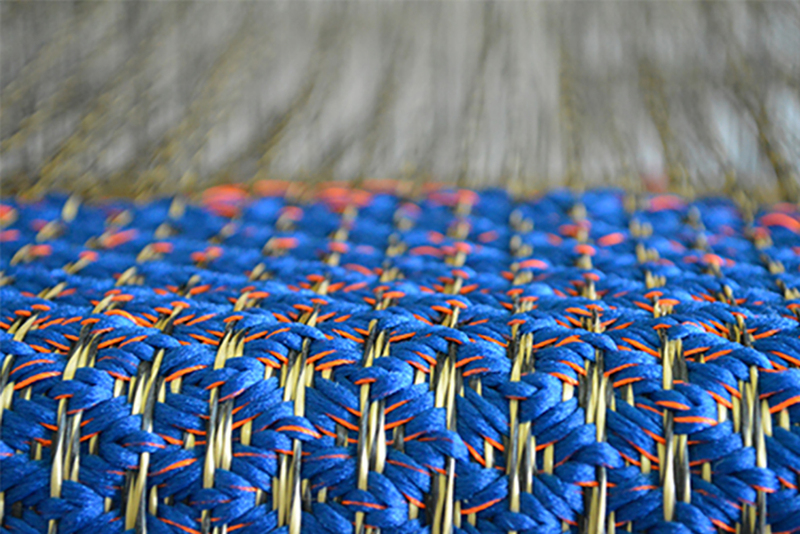 During her studies she developed an ever-increasing interest in textiles. 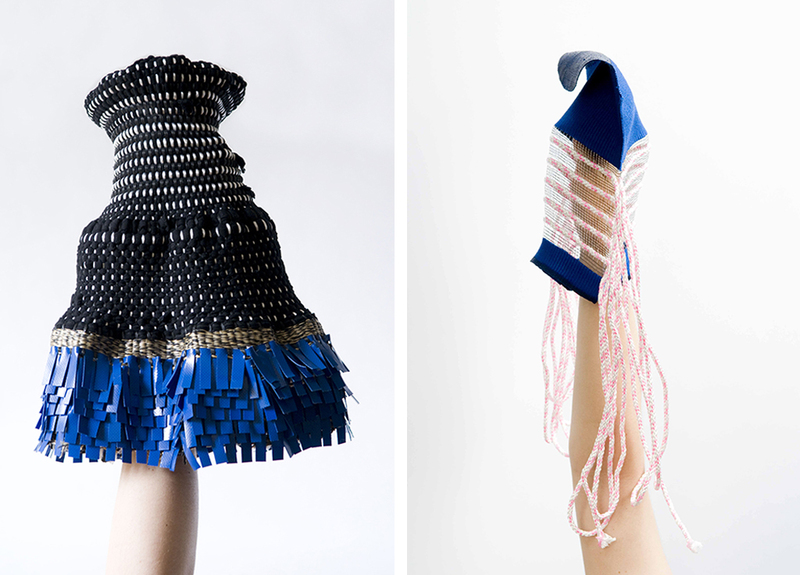 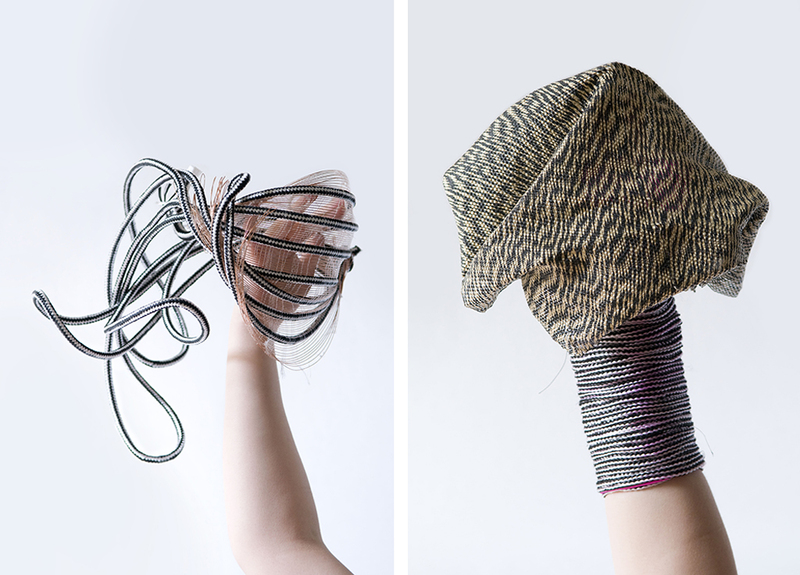 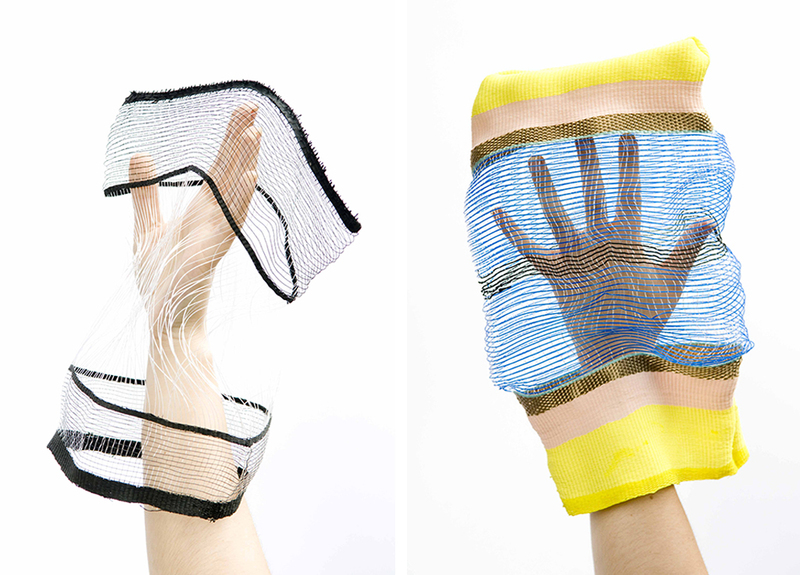 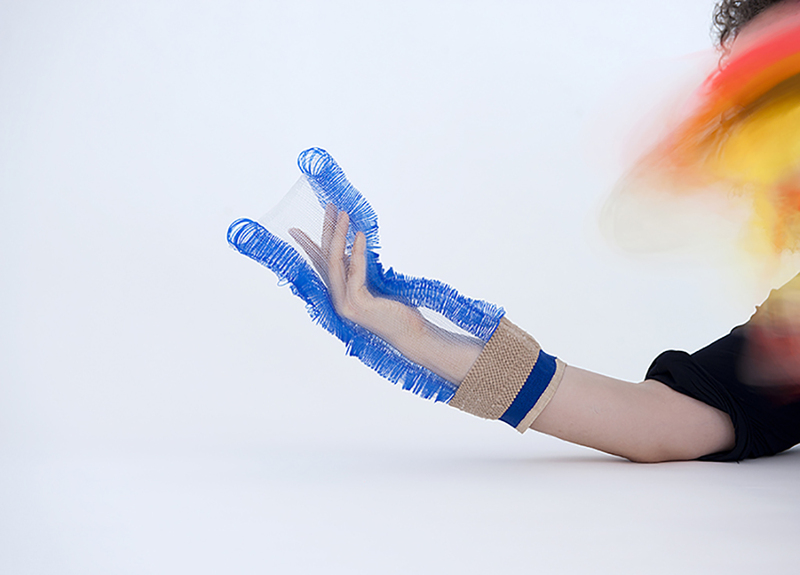 For her graduation project ‘Evolving Patterns’ Milou has done research into 3D textiles. 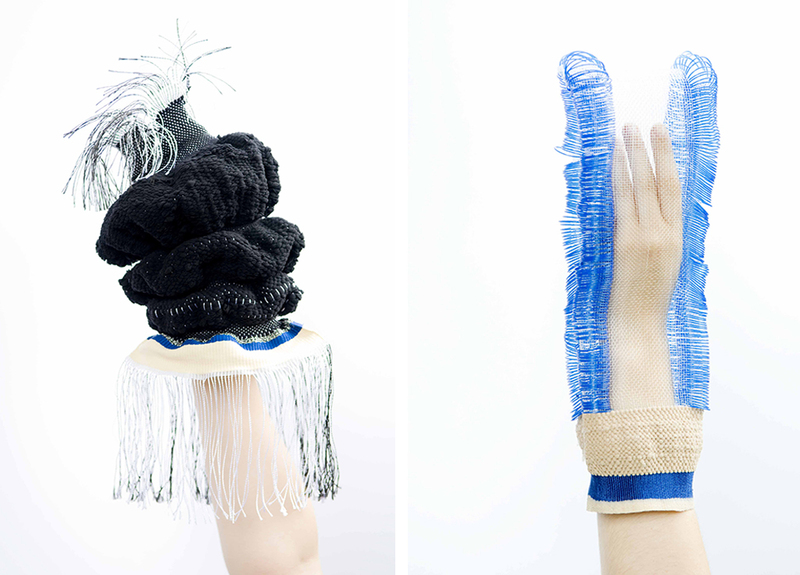 By working with unconventional materials and varying the thread tension she created spatial objects that have evolved into a series of colorful sculptures. 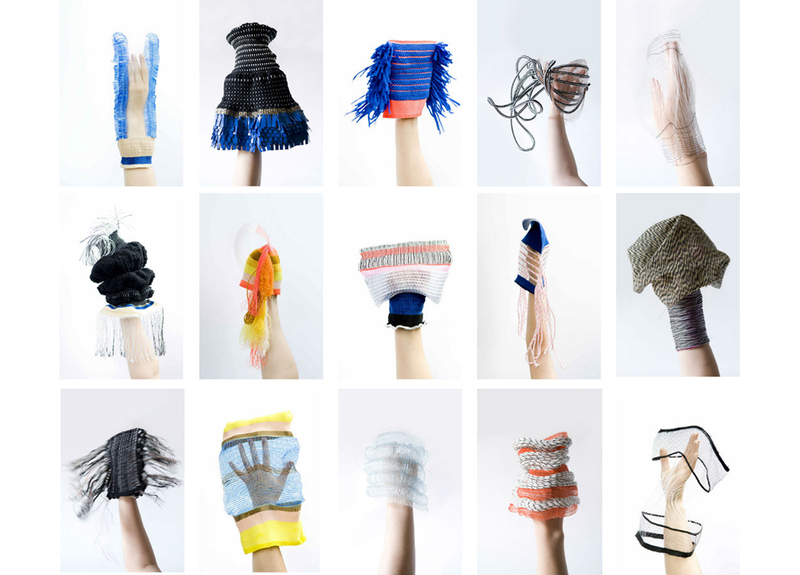 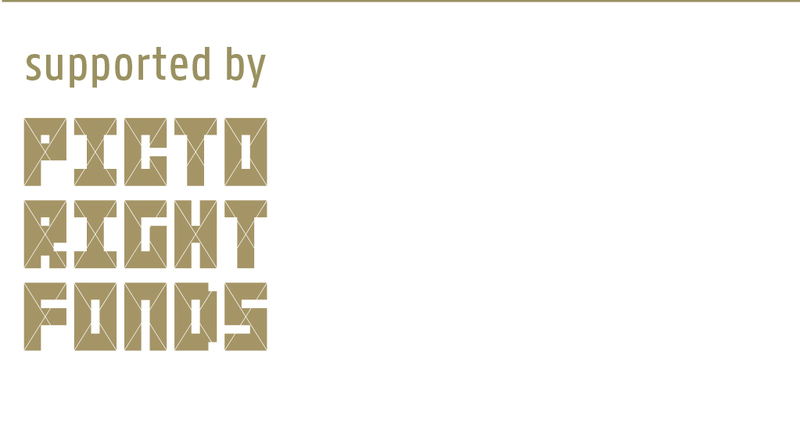 With her research she aims to seek and expand the boundaries of textiles and thus examine new applications.